Check out our modern pharmacy with its equally contemporary service level. 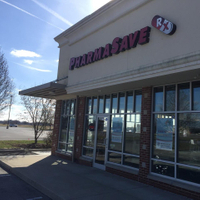 This is by far the best place in town to have your prescriptions managed and all your over the counter needs as well. Jamal and Tammi go above and beyond to make sure you have your medication when you need it. They will both take whatever time necessary to help with any insurance issues, answer any questions you may have, and address any concerns you may have. Pharmacist is kind, and understanding. He answers questions with calm reserve. I don't feel I'm just a number with him he takes the time to talk to his customers. A great pharmacy with the nicest friendly staff without the long wait and prices are lower even with having insurance. 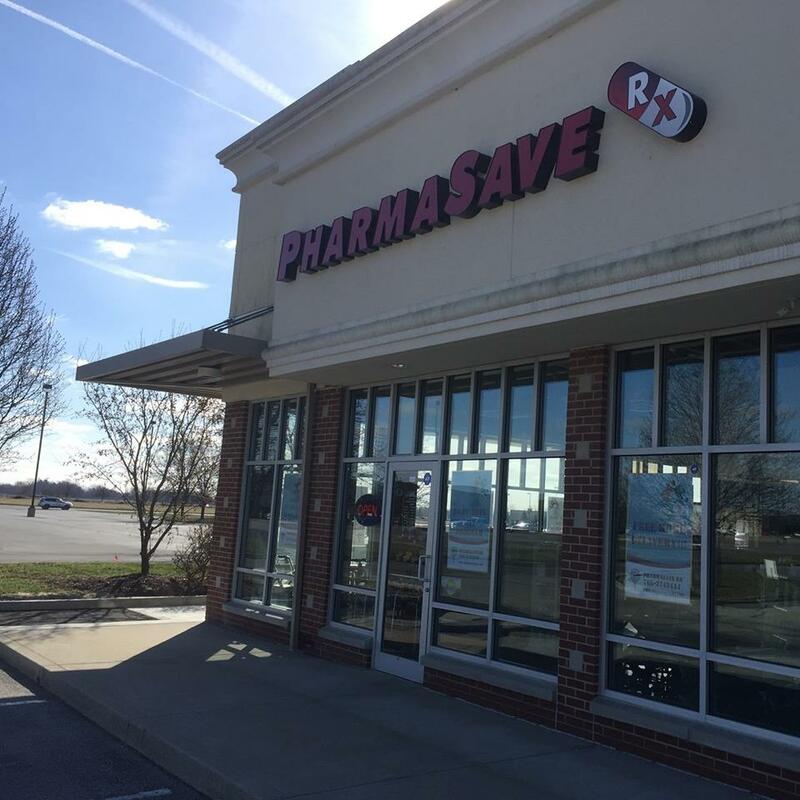 Let us know how you enjoyed your pharmacy experience here at PharmaSave Rx.